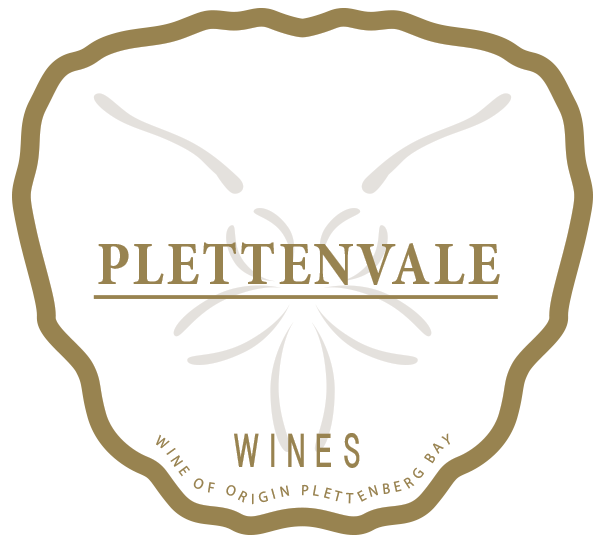 Plettenvale Boutique Vineyard and Winery is very excited to be part of the new “Wine of Origin Plettenberg Bay Region” that has already been scouted as the future “Champagne District” of South Africa. This is due partly to our attention to detail in the vineyard and winery and the cooler climatic conditions here in our region – being excellent for the cultivation of the high quality Pinot Noir and Chardonnay grapes necessary for the production of Methode Cap Classic. Brut Rose MCC in South Africa 2015 for the Rose Rocks competition, a new initiative of Allen Mullins. 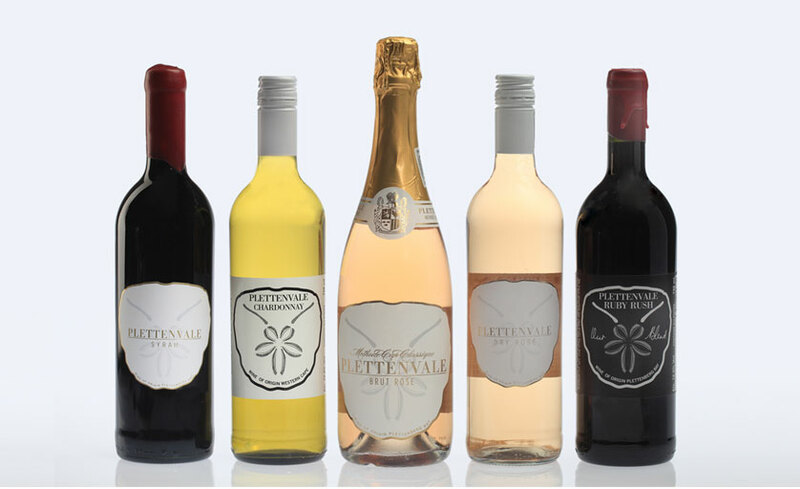 The Dry Rose is produced from the same grapes that are used for the MCC, with the blending in of wine made from some riper fruit. From the nurturing of the vines to the hand picking of the grapes and the vinification of the wine, it is a true labour of love. I thank Martin my husband, Paul Wallace my viticulture consultant, Anton Smal my wine making consultant for his mentorship, my vineyard staff and everyone else who has been part of the process including Grant my son, for their support enabling me to make it all happen. Let the wines speak for themselves.